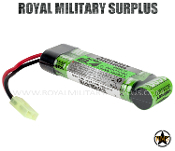 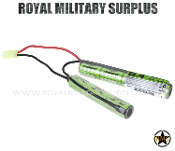 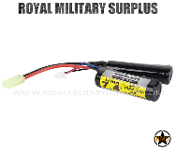 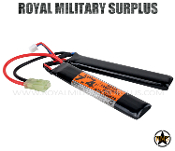 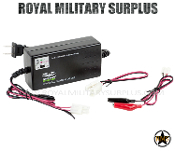 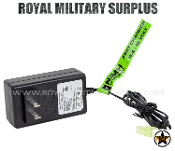 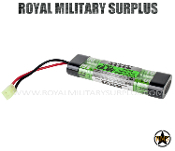 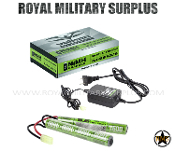 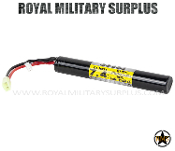 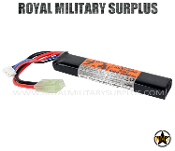 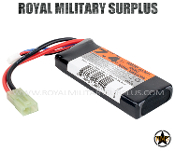 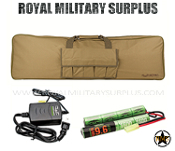 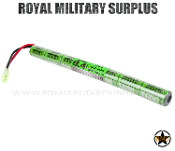 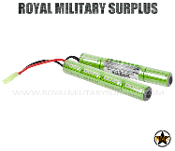 The BATTERIES & CHARGERS Section offers a large selection of NiMh, LiPO, Li-Ion battery packs from Valken Tactical. 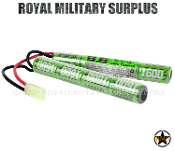 The Valken batteries are made with premium cells and are meeting competition standards both in construction and performance. 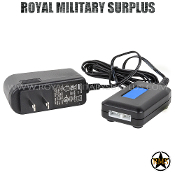 Smart chargers are also available for all types of batteries.